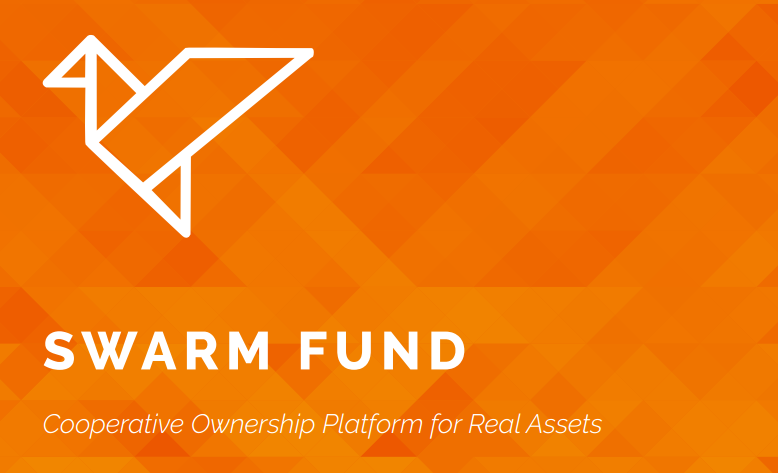 Swarm Fund is a decentralized capital market place created on Ethereum blockchain. This project will change the way on how you investment from crypto currency asset. It is designed to help you to make investments no matter how much money you have in your hands. Swarm Fund removes the traditional baricades that prevent you from joining an investment such as middle man and high minimum investment. It is 100% safe, and all transaction are very transparent and can be seen within the Swarm Fund blockchain. By using Swarm Funds we can help to push the current $100Billion market cap price of crypto currency to $1 Trillion potential. This is possible as Swarm Fund is partnered with respected financial institutions. The Swarm Core is the heart of Swarm Fund blockchain. It is the system that communicates within the blockchain. The Swarm Services. 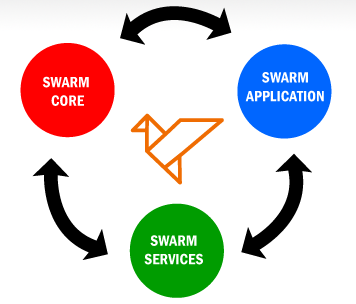 It is a services protocol of Swarm Fund that allows developers to create an app to use the system of Swarm core. The Swarm Application. This is the segment of Swarm that interact between Swarm Core and application created from the front end. If you are a regular ICO buyer. Swarm Fund can help you to take profit from purchasing Swarm coins at ICO. or Buy it later from exchange sites at a higher price. You can use it someday to purchase a capital or ICO using the Swarm tokens. Joining Swarm Fund will keep you from getting scammed. Swarm Funds has a sub tokens. And every sub tokens you have can be sell or use to purchase another cool asset. Just try to imagine if you buy lots of Swarm Funds now at their ICO. Can be use to purchase lots crypto asset tokens using Swarm Funds. Just remember the wise words of old time traders: "Buy Low Sell High"
David Kammeyer - Software Developer and Platform Manager.